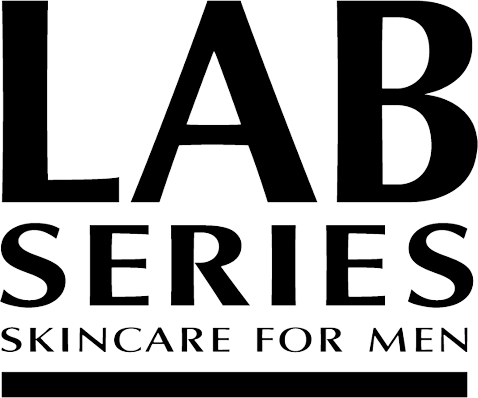 LAB SERIES unleashes the power of ginseng to help save skin from the visible effects of aging, stress and fatigue. AGE RESCUE+ gives skin the extra shot it needs to look younger, well rested and in peak condition. Anti-age treatment helps fight the look of wrinkles and fatigue.